Hollywood's biggest stars took to the red carpet in London on Sunday night for the BAFTA British Academy Film Awards, and statement hair and makeup was on the cards for the evening. Margot Robbie kept things quirky and feminine with a smudge of lavender eyeshadow and a high, twisted updo. 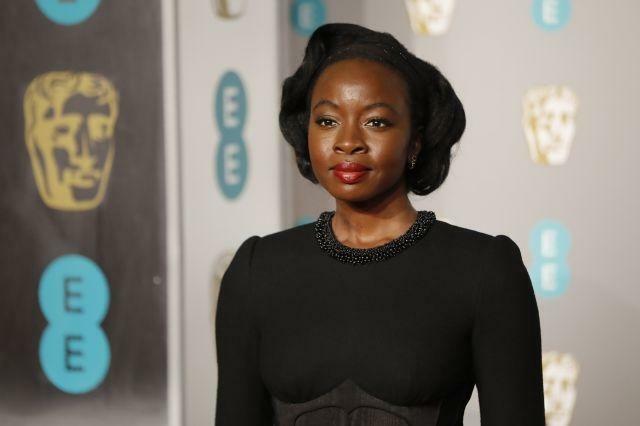 Danai Gurira channeled an old-school Hollywood vibe with a chic, structured updo and a slick of scarlet lipstick. 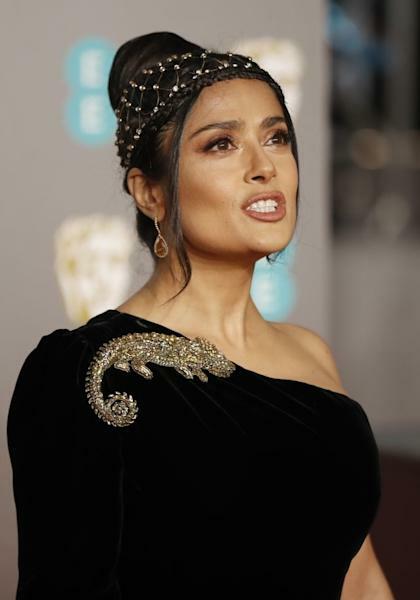 Salma Hayek's embellished headband made for an eye-catching look, while her classic bronze-hued beauty look added to the glamorous effect. A brunette ‘lob' and a slick of winged black eyeliner made for an arresting combination on Cate Blanchett, who teamed the striking new hair color with a baby pink lipstick. Combed-back hair and a burgundy red lip was Claire Foy's beauty look of choice. Vampish red lipstick and a tight chignon ensured that Lily Collins stood out at the ceremony. Glenn Close tapped into the current trend for all things coral, opting for a peach-hued lipstick with a light, shimmery finish. A dewy complexion and a slick of winged eyeliner completed the understated but classy aesthetic. Viola Davis kept things low-key but chic with a glowing complexion, simple side part and chunky eyeliner. The Duchess of Cambridge teamed her off-the-shoulder gown with an elaborate updo that was textured at the front, with piles of curls pinned together at the back. Glossy hair, a center part and a deep red lip made for a sophisticated look for Rachel Weisz.